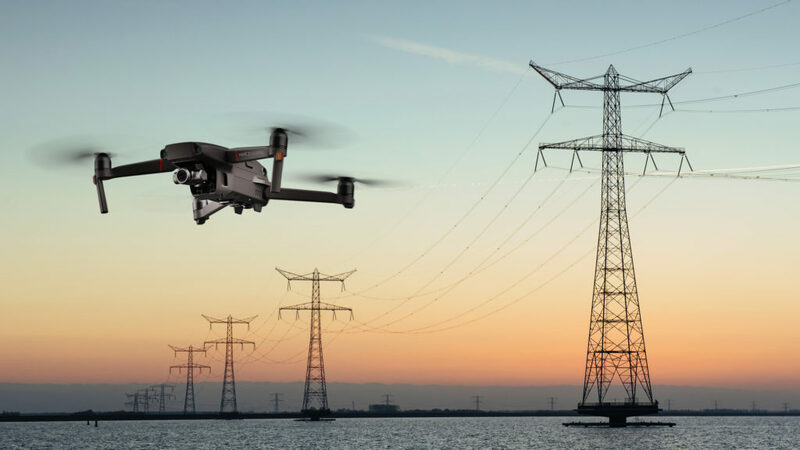 Tauron tests drones in the inspection of power grids and the infrastructure surrounding them. 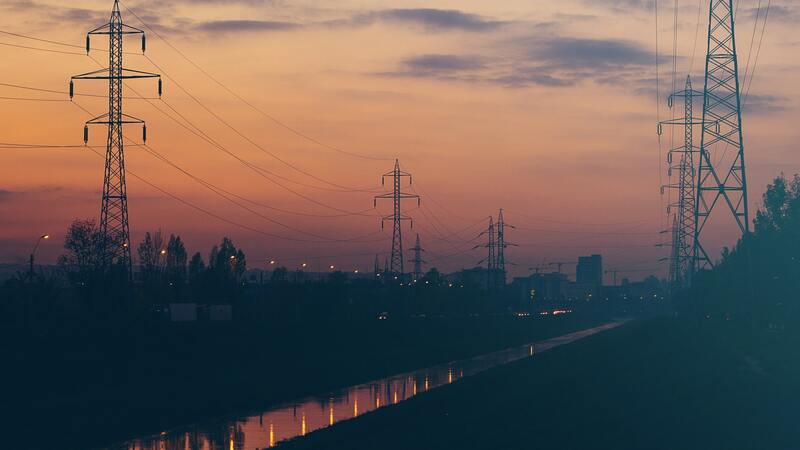 This is another step for the electricity supplier on the road to increasing the level of security and obtaining a full guarantee of continuity of electricity supply. The next stage will probably be the cost and time optimization of the work of drones, mainly by means of their full automation. At Valo Industries, we have developed a contactless docking station that allows you to top up the drones during the mission, without the need for human intervention in the process. Drones are the future. We are happy that the largest companies in Poland also see this. Let’s build this future together!